This unit is priced to sell. 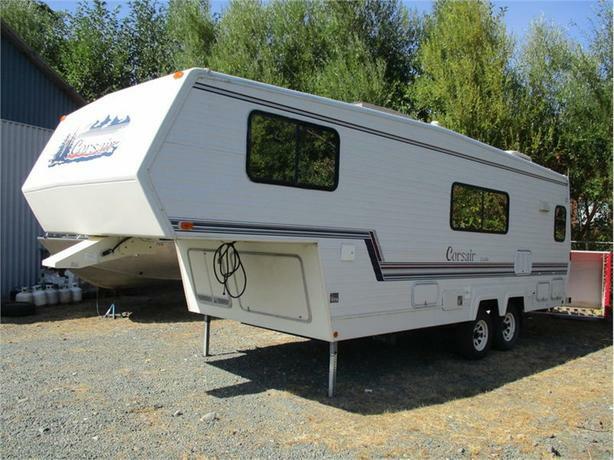 Come take a look at this well kept, immaculate 5th wheel. It has all you need, including a tub, shower, stove, oven and microwave. And, with this low price, it wont break the bank. Financing options available for qualified applicants.